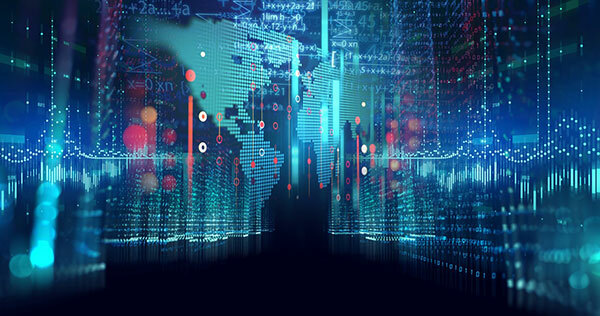 Recent significant growth in data volume and challenges in processing huge data and to streamline customer businesses has paved the way for Big Data Analytics. Jaspersoft has several features that drive Big Data reporting analytics and ensures better business intelligence reporting, analytics and to meet customer’s competitive needs. • Jaspersoft offers Big Data Analytics by providing native Big Data connectors. Users can take advantage of these connectors to connect to big data environment to drill their data. • Jaspersoft’s connectivity to Big Data environments such as Hive for Hadoop, MongoDB, Cassandra etc benefits users for reducing costs and improve the efficiency of operations, decision making, and risk handling. • Connecting to Big Data environment from Jaspersoft studio and sever is quite simple which can be done in a few steps. • Jaspersoft offers an option to natively connect and perform real-time visualization and analytics from numerous big data stores. • Users can build real-time reports, dashboards and analytics directly on top of big data.